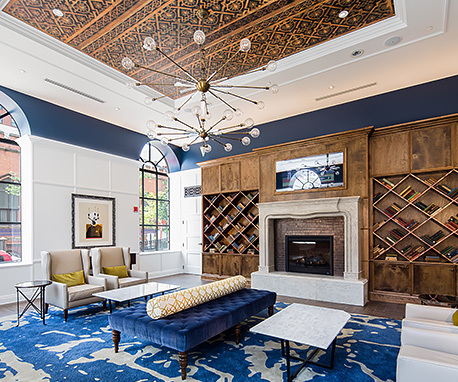 Our hotel in Baltimore, Maryland offers an authentic Baltimore experience providing guests fresh, updated hotel rooms and suites in a neighborhood landmark, formerly the downtown YMCA (built in 1908), in a nationally designated historic district. 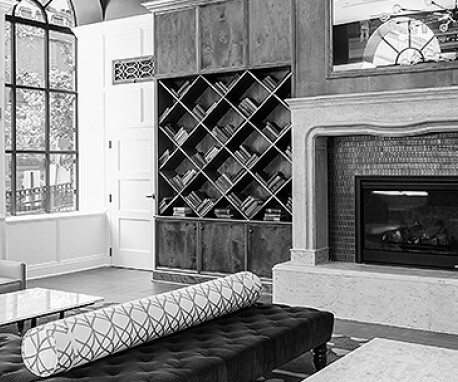 Enjoy amenities like complimentary high-speed wireless Internet access and use of the state-of-the-art fitness center, plus options like pet-friendly accommodations and onsite dining at Poets Modern Cocktails & Eats. Just steps to the Inner Harbor shopping, dining, and attractions like the National Aquarium, Baltimore Convention Center, Royal Farm Arena, Oriole Park at Camden Yard, M & T Bank Stadium, Horseshoe Casino and so much more.